The Pros and Cons of Doing a First Look | Wedding Ideas ARE YOU A VENDOR? Trying to decide whether to do a first look before you head down the aisle? Here are few things to think about. 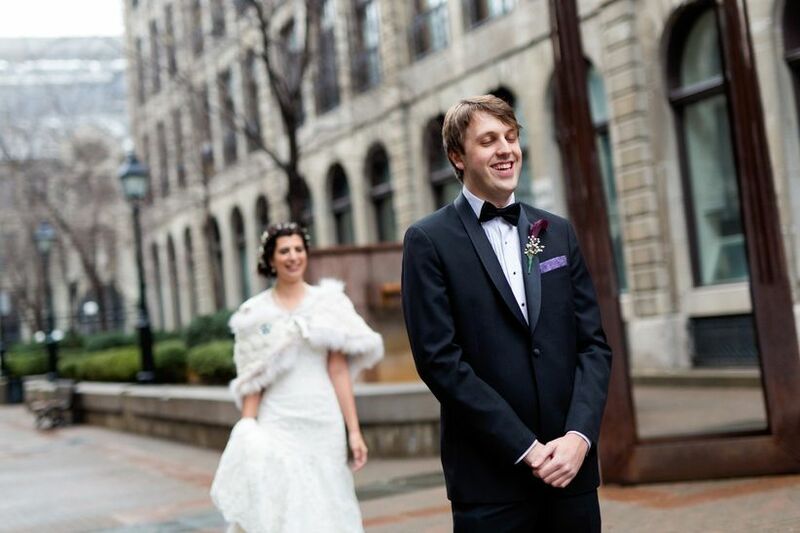 Some people want to save the magic of their first look for when they meet at the altar, but others like a little privacy for their grand reveal. While saving it for the ceremony has its perks, so does a sneak peek. 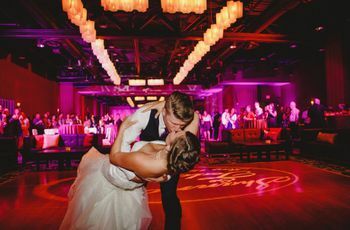 If you’re humming and hawing over whether you should wait it out or go for a first look, we’ve rounded up all the ups and downs to help you out. Here are the pros and cons of doing a first look. 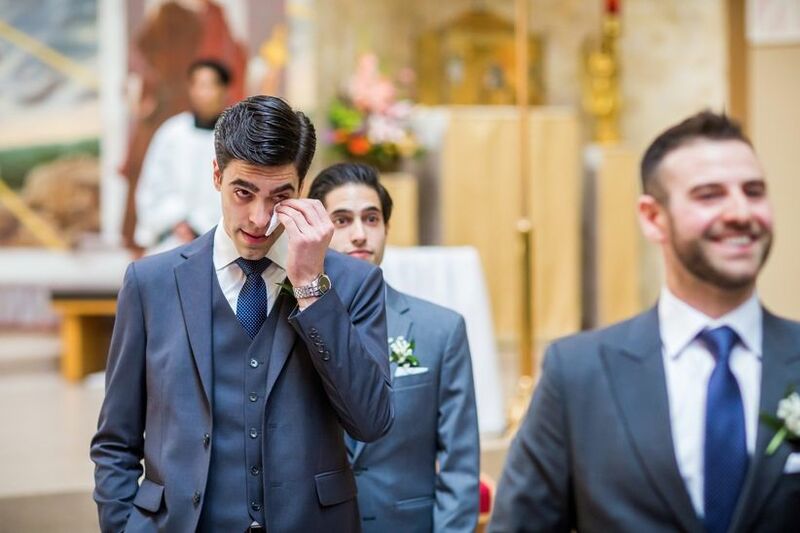 While you may want one or two delicate tears to drop during your ceremony, you probably don’t want to face some full blown waterworks while standing in front of all of your friends and family members. 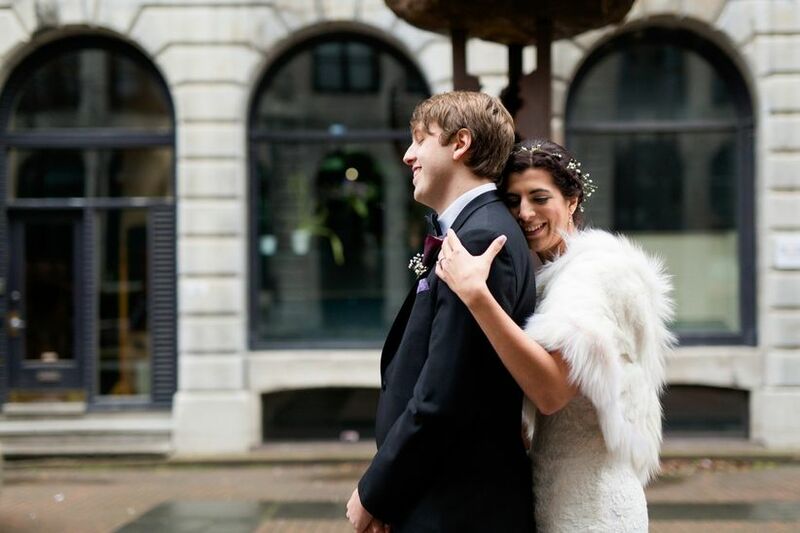 Doing a first look will allow you to get everything out of your system before standing in front of an audience, which is great for couples who are a bit more self-conscious. No, this doesn’t mean you’ll be emotionally dry before your wedding, it just means that you’ll have a little more time to gather your composure. Savouring the moment can be tough when you’ve got hundreds of eyes on you. Doing your first look away from your adoring friends and family members will allow you to really embrace every feeling. Bonus: it’ll give you a bit of private time before your day of nonstop hugs, high fives and congratulations commences. Honestly, this will be one of the few moments the two of you get alone, so really bask in it. 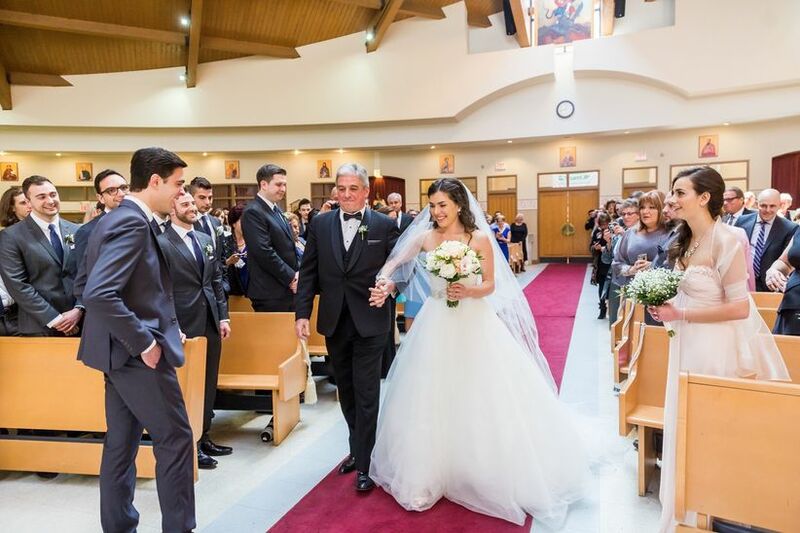 Bringing your photographer along to witness your first look is an absolute must. 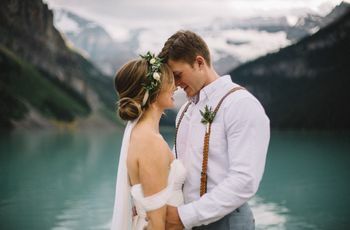 They can help you stage the perfect photoshoot that’ll land you with a ton of money shots for your wedding album. 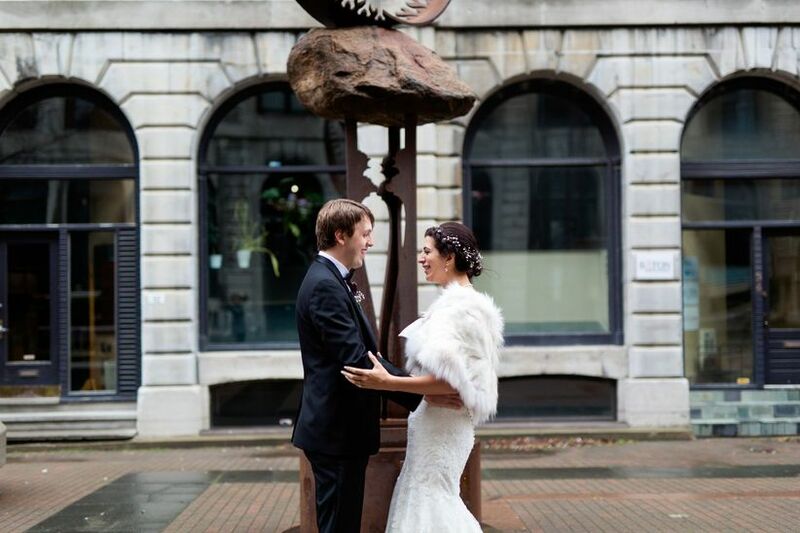 Since you can pick virtually any spot for a first look photo sesh, you’ll be able to craft the perfect backdrop and get amazing lighting for your look. You may end up with better shots than you’d get in your ceremony venue. You’ll have to be dolled up and suited and booted way earlier than expected. 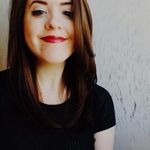 Think about it, you’re staging a photoshoot hours before your big event, which means moving your primping and prepping routine up a few hours, too. If you and your partner don’t identify as “morning people” this may be an issue. You can’t press snooze if you want to have your moment before heading down the aisle. If you and your S.O. are sticking strictly to tradition, skip the first look. 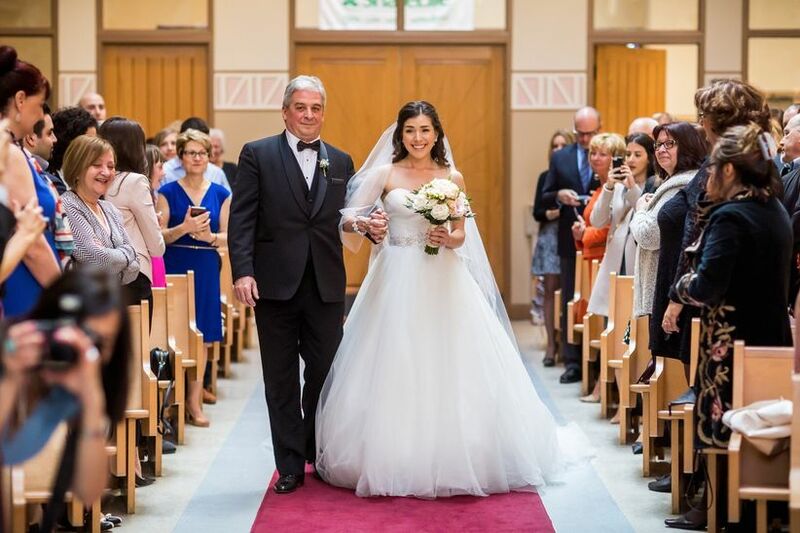 The moment is typically built into the ceremony and is seen as part of the wedding ritual, as fundamental as the processional or the reciting of vows. Doing a first look may take away an important piece of the puzzle for you, so if you’re on the fence, we suggest skipping it. Your guests will be waiting for your jaw to hit the floor when you lock eyes with your S.O. for the first time, and, while we’re sure you’ll meet your S.O. 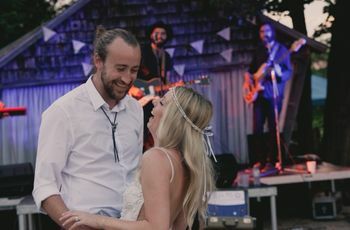 with an adoring glance, it won’t be as emotionally charged as if you were seeing them for the first time at that altar. 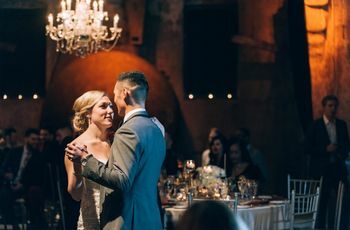 A first look can water down the experience and take away a bit of your wedding’s magic, so work this into the equation when making your decision.